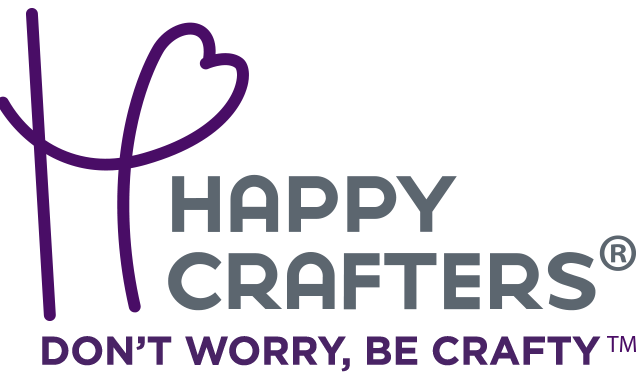 This Black Friday - Cyber Monday, save 50% on OraCal Adhesive Vinyl, 40% on Siser EasyPSV Packs, and special pricing on Siser HTV packs! No code necessary. Sale ends at 11:59pm EST on Monday, November 26th. 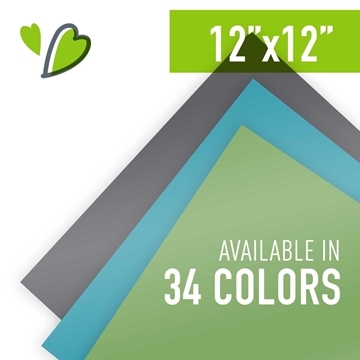 12" x 24" Sheet of OraCal 631 Matte Adhesive Vinyl designed for creating wall decals, window graphics, and more. 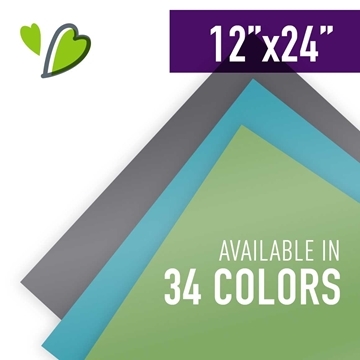 12" x 12" Sheet of OraCal 631 Matte Adhesive Vinyl designed for creating wall decals, window graphics, and more. 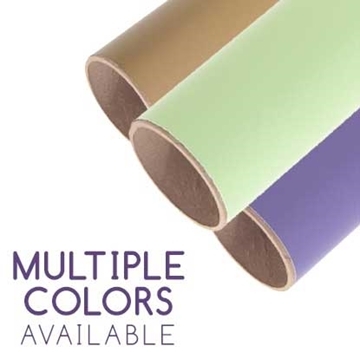 12" x 24" Sheet of OraCal 651 Glossy Adhesive Vinyl designed for creating window decals and more. 12" x 12" Sheet of OraCal 651 Glossy Adhesive Vinyl designed for creating decals, window graphics, and more.